There is a new product in my (never-dwindling) beauty stash that makes me look forward to put on my make-up - which is a very rare occasion, as my problematic skin sometimes makes putting on make-up a chore instead of being fun (but that's the topic of another post...). When I was living in Korea, I had a very specific buying tactic: When a sale was happening, I would see what the Koreans go crazy about or which items are already sold out in order to judge which product might be worth their money. 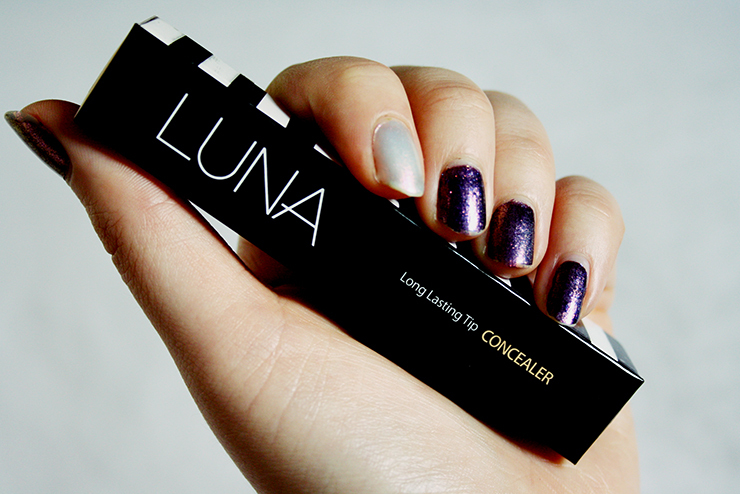 This tactic bought off quite a lot but there is one item that just blew me away: A Korean drugstore concealer, the Luna Long Lasting Tip Concealer. 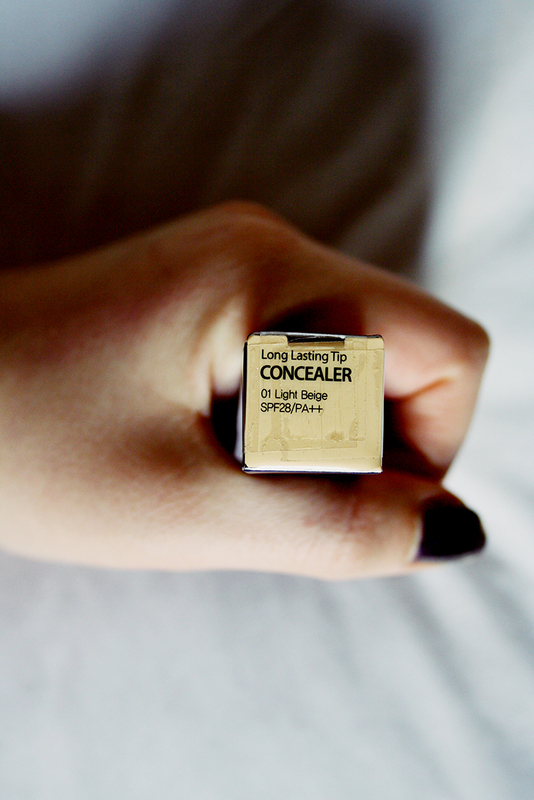 This isn't just a concealer. THIS IS HAPPINESS IN A TUBE! I kid you not, this thing is plain amazing and you'll soon see with your very own eyes why. In order to understand my excitement for this product you have to know: I always had dark circles. I can't do much about them, I am NC10-15ish pale and have thin skin so my veins are always shining through in a dark blue or purplish color. 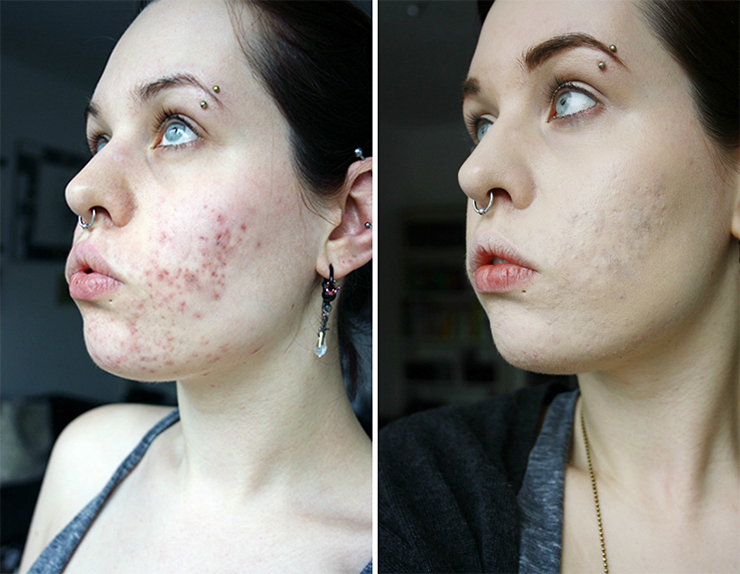 The unability of most concealers that I tried to make them go away or even conceal them (not even starting to speak of my flashy red acne marks..) instead of drawing attention to them has driven me crazy for years. This should end today. PLEASE. LOOK AT IT. I totally have flawless skin!! (Well, at least as flawless as it gets.) It covers my very dark undereye circles like no product ever has - I had good experience with MAC Studio Sculpt Concealer but the thick, pasty consistency always made it hard to blend, it did crease on me and... I don't know, I never really loved it. I also tried the Skinfood Salmon Concealer but that did almost nothing for me and was so shiny it actually accentuated my dark circles. 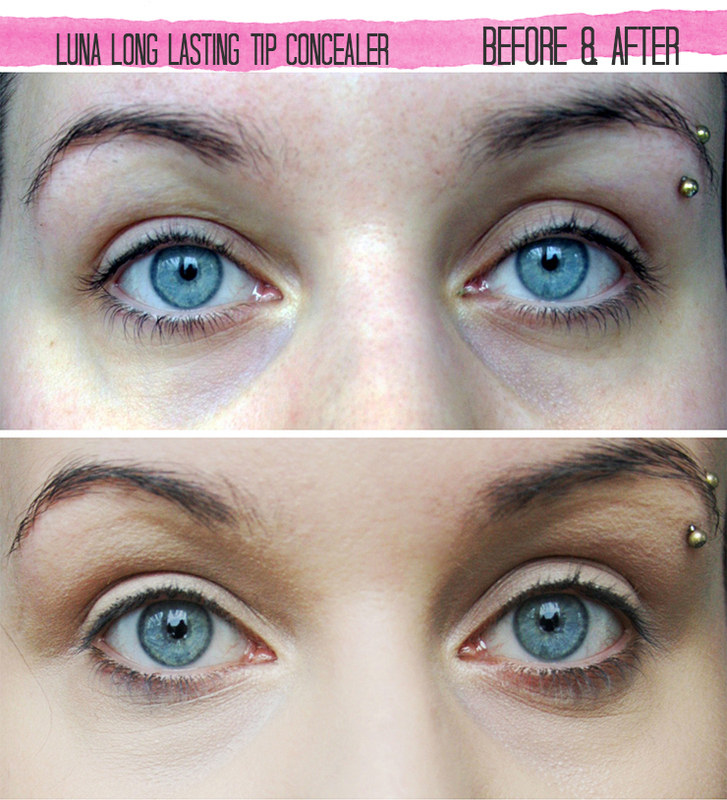 As for application, I do my base make-up, create a triangle under my eye and work the product into the skin and blend it out with the help of my cushion sponges - and I think this application is partially why this concealer looks so good. I then dab the concealer on 70% of my problem areas (not all, the formula is so smooth that I can easily stretch it out to cover everything) and work that also with the cushion sponge into the skin. Fix with MUFE HD Powder, done! 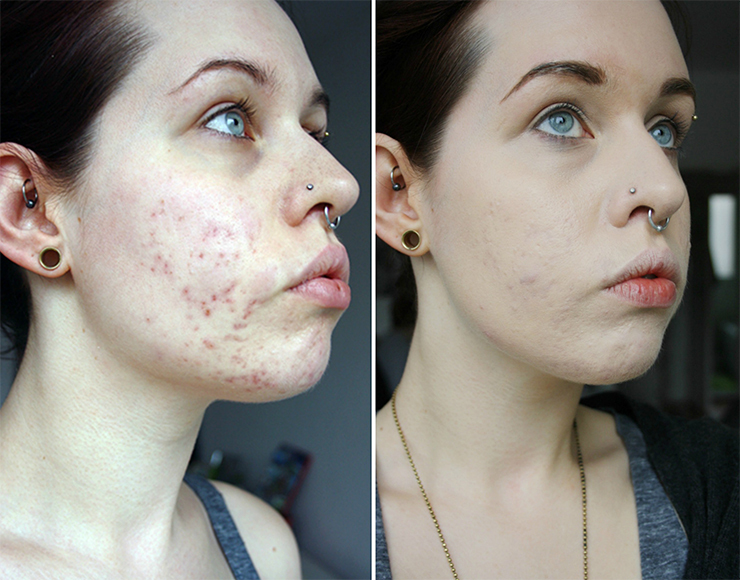 I am honestly amazed by the coverage and natural but flawless finish this gives me. It also lasts incredibly well (when set with powder, no experience without as I always set my foundation with a little bit of powder) and I experience absolutely no creasing in my undereye area. 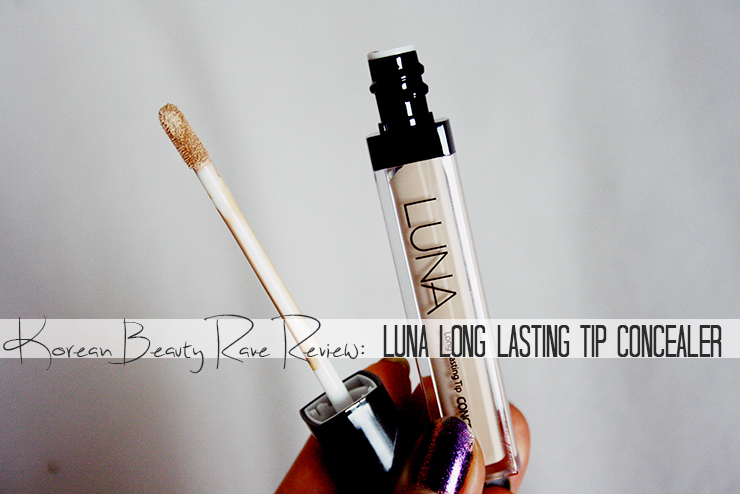 I have used this every single day since I purchased it and will definitely repurchase this! Also, I mentioned it in the title, but I am 90% convinced that this is a pretty good dupe for the NARS Creamy Concealer. 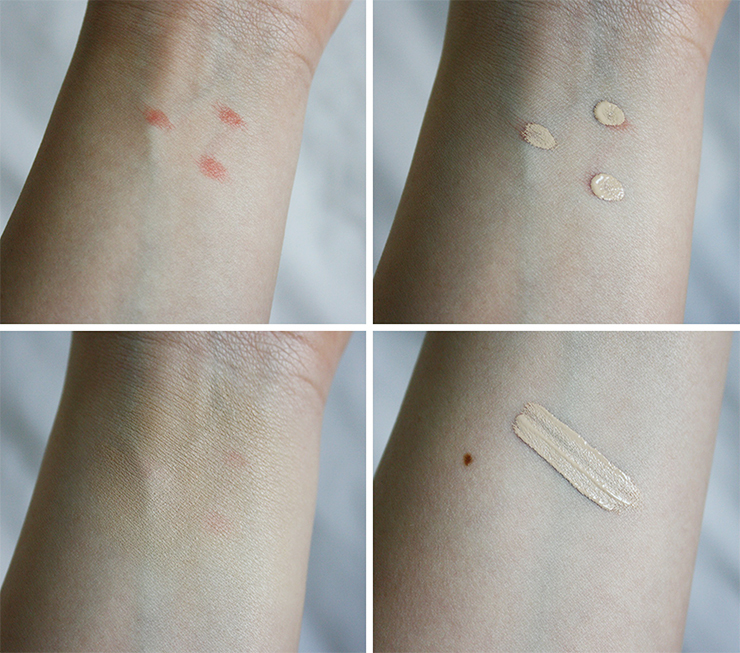 Now I can't really say because I never owned the NARS concealer - however, I have researched it an watched several demos and Youtube (because I was goind to purchase it but it was sold out everywhere in Korea) and it looks preeeetty much the same to me. The only real difference is that NARS of course has more color variation than this :( If you have fair skin though, this might be a very good dupe for some high-end concealers. 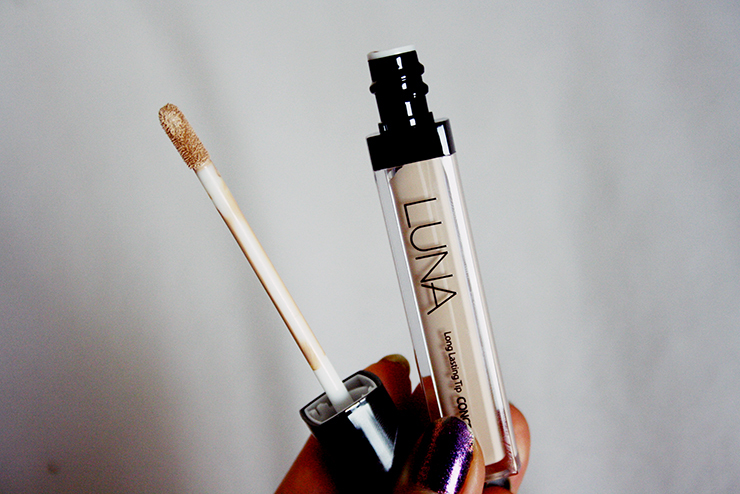 Official Website This concealer sometimes is listed on Ebay, albeit not always. You might have to try more than once before you can actually catch it :( You can find it here on Gmarket with international shipping and here in a set with their Waterpact. (Thanks to /u/economyaki/ for providing the links!) I really really wish the big sellers such as Jolse, Wishtrend or Rose Rose Shop would sell it, it is such a good product. UPDATE: A kind soul told me it is now available at Ibuybeautihttp://ibuybeauti.com/?ref=85, yeah!